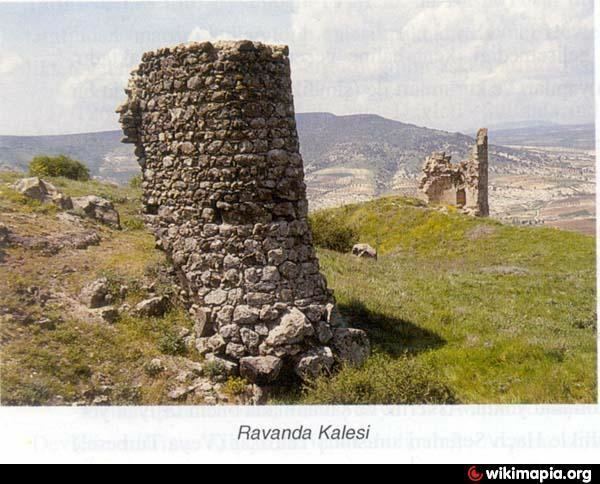 Kilis Province (Turkish: ) is a province in south-central Turkey. It used to be the southern part of the province of Gaziantep and was formed in 1994. The town of Kilis is home to around 67% of the inhabitants of the province, the other towns and villages are very small. There is evidence of human occupation from 4,000 years ago, in the Middle Bronze Age. The region has been ruled by the Hurrians, the Assyrian Empire, the Hittite Empire, the Persian Empire, the Macedonian Empire, the Roman Empire (including the Byzantine Empire), the Armenian Kingdom and finally by Ottoman Empire. Places of historical interest include a number of burial mounds, castles and mosques. The name of Kilis is thought to be originating from two possible sources. First one the Arabic word for lime which is "Kilseh", was shortened and became Kilis. The reason is that the soil of Kilis contains high levels of lime. Second possible source is Turkish word for church, which is "Kilise" (from Greek ekklesia, ????????). Around 16th century Armenian pilgrims who traveled to St. Hovhannes Monastery in Kilis, caught the attention of nearby Turkish villagers. When Turks asked Armenians where they were traveling, they replied "Kiliseye gidiyoruz, Kiliseden donuyoruz"; translates " We are traveling back and forth to church". Kilis is located in the southern foothills of the Taurus Mountains west of the Euphrates River on the northern edge of the Syria Plain. The district contains areas of good agricultural land, watered by small rivers and 68% of the land area of Kilis is planted. Almost 4% of Turkeys grape production comes from Kilis. Other important agricultural products are olives, fruit, wheat, barley and tobacco. A Mediterranean climate dominates over the region, which is around 60 to 80 km away from the sea. Winters are cool and rainy, spring and fall months warm, and summers are hot. Average winter temperatures are 4 to 7 degrees Celsius, while in summer the temperatures do not fall under 25 degrees Celsius. There is a border crossing into Syria, from where the road goes south to the Syrian city of Aleppo. Kilis is traversed by the northeasterly line of equal latitude and longitude.